"The Luedtke Cat began its life on Lake Erie, Lake St. Clair, and the Detroit River. Charles D. Mower was responsible for the design of many of the early boats, which were not strictly one-designs. The hull design which he created was carried through to later versions. 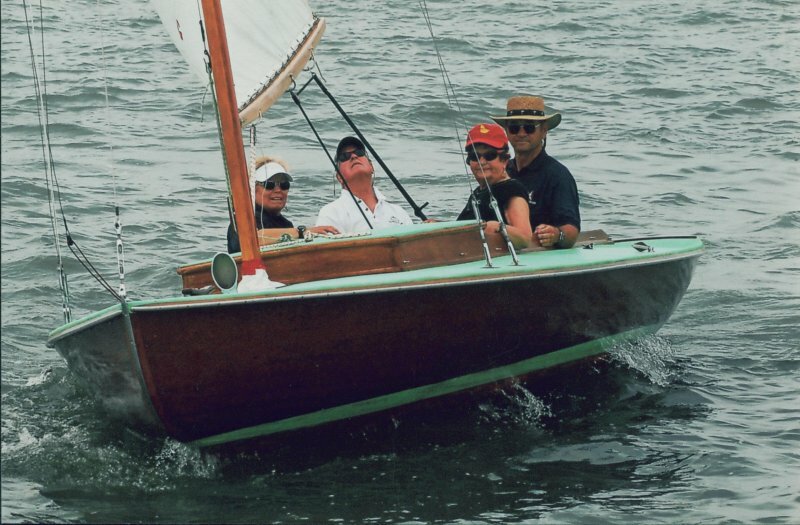 These boats had been around for some years when, in 1908, President Taft presented a cup to the Toledo Yacht Club, Toledo, Ohio, as a catboat prize and from then on for some time they were called Taft Cup Catboats in his honor. 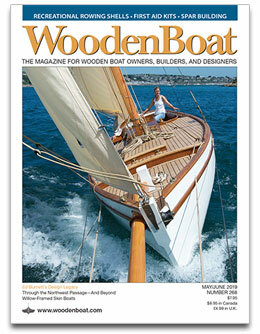 In the mid-1920s Rudy and Rick Luedtke of Toledo, the builders of the boats, began to make changes to Mower's design. The brothers changed the rig to attain greater efficiency, and the boats became known as Luedtke Cats. They were also known as CK-class, and K-class Catboats. 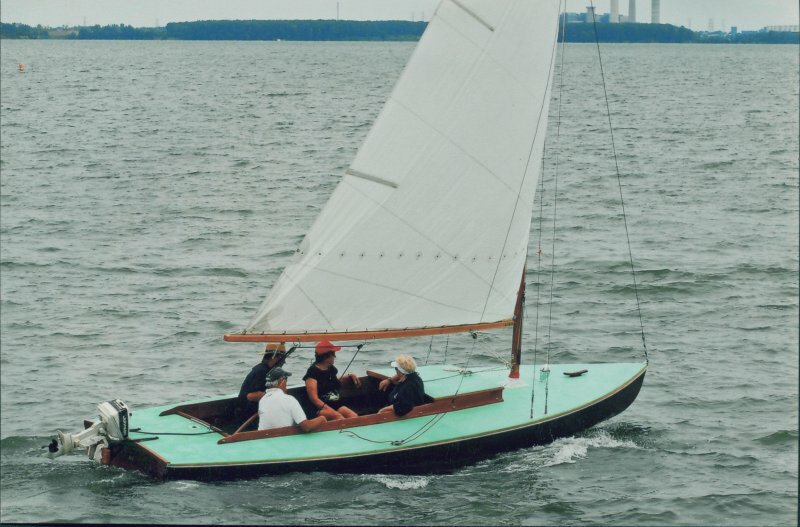 CK indicating that the boats were owned by the club where they were raced, and K that they were privately owned." ~ Diana Eames Esterly, excerpted from "The Luedtke Catboat" in her book Early One-Design Sailboats, published by Charles Scribner's Sons, New York, 1979.